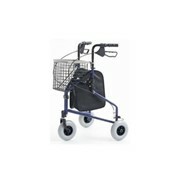 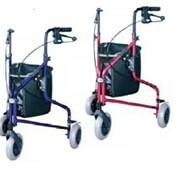 This range of Fashion Walkers offer a colourful alternative to standard walking frames. 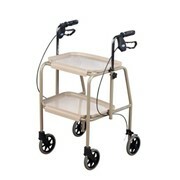 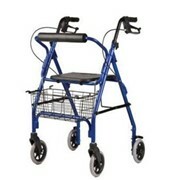 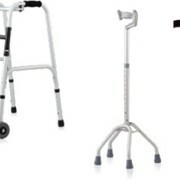 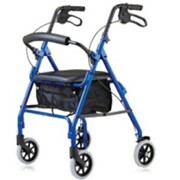 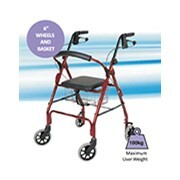 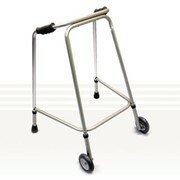 They are height adjustable, folding walking frames with a one-button mechanism which allows quick convenient one handed folding. 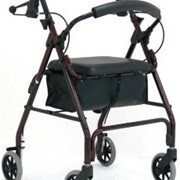 Contoured handgrips enhance user comfort. 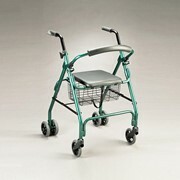 Made of aluminium tubing, our folding adjustable walker has a lightweight design without sacrificing durability and is convenient for transport and storage.